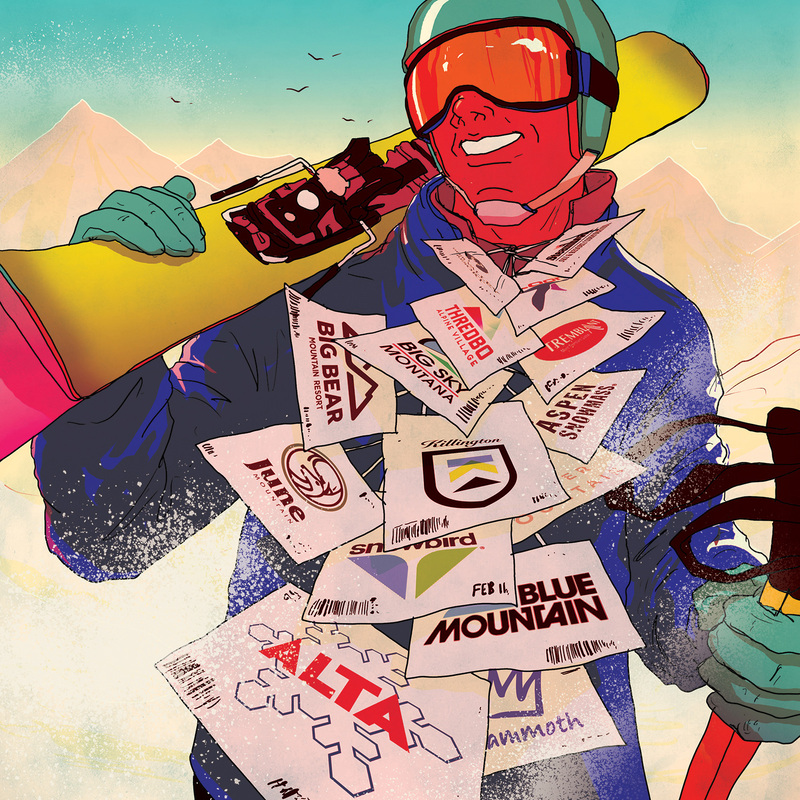 Did you know the Ikon pass “represents the biggest ski industry shakeup in a decade…” For all your skiers, here’s a great piece by MICHAEL BYERS for Ski Magazine! It’s almost time to hit the slopes. Did you know the Ikon Pass is a “colossus brand with more than 64,000 skiable acres, 24,000 employees, and 7.5 million skier visits across 29 mountain destinations.” This is definitely a big deal! Do you have your pass yet?